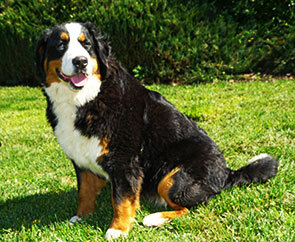 We are a small breeder and kennel in California. We have Bernese Mountain Dog puppies available! 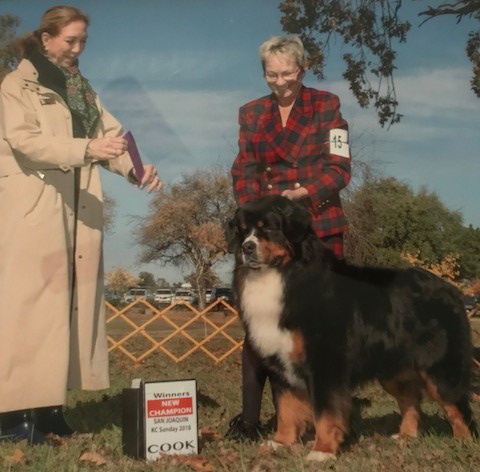 Jagger is an AKC Champion! 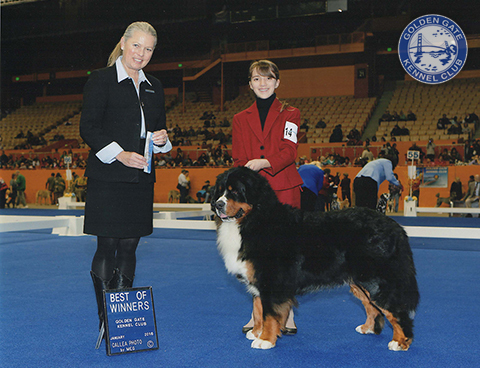 Very Proud of Jagger winning the Best of Winners Award at the Golden Gate Kennel Club Dog Show in January! His very first show and he did marvelously! 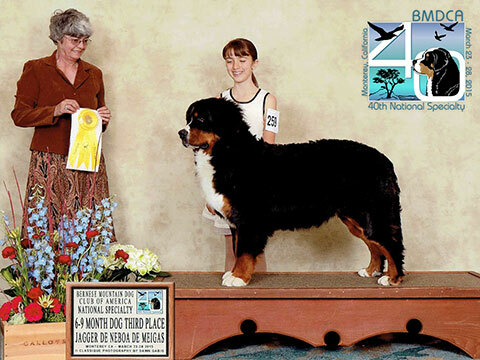 Jagger places 3rd out of 19 pups in the March BMDCA National Specialty in Monterey, California! We are very proud of him and are excited to see how he places in the future. Copyright © 2016 Rhapsody Bernese Mountain Dogs. | Website by Sean Boas. | Photography by Marie Merritt.